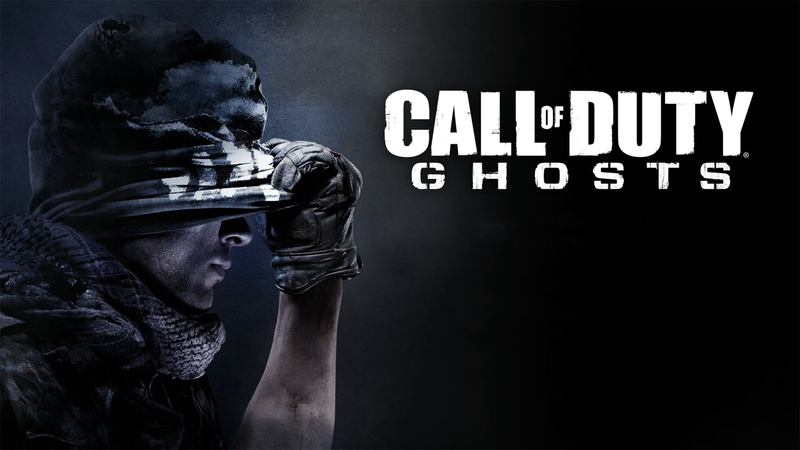 A number of Call of Duty: Ghosts and Call of Duty: Black Ops 2 personalization packs and soldier skins are making their way to PlayStation users this Thursday, April 3. Though Infinity Ward hasn’t announced it just yet, it’s likely that these items will be making it to PC users on the same day. It’s also likely that the Ripper SMG/Assault Rifle DLC weapon will also be made available to PlayStation and PC Season Pass holders shortly after.